The Craigston is a well appointed bungalow with four bedrooms. The open plan kitchen / dining area also incorporates a sun room and direct access to the lounge area. There is also a separate utility room. 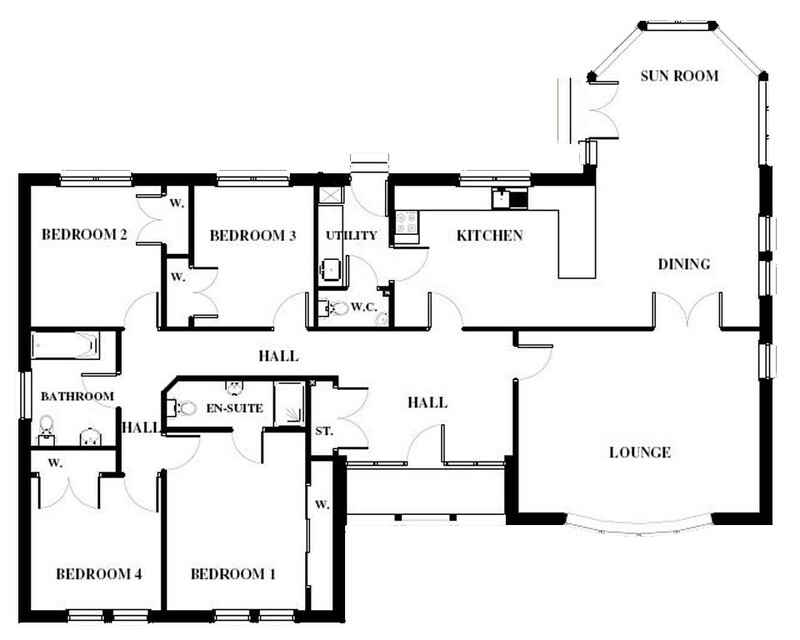 The bedrooms and bathroom are situated on one side of the house with the master bedroom incorporating an en-suite.